The label says "grand vin". 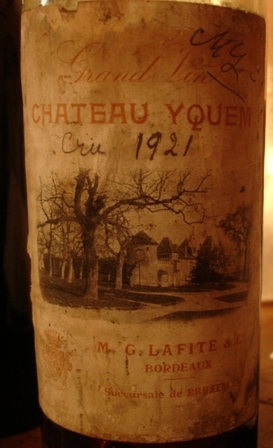 Then, instead of writing "chateau d’Yquem", the label says : "chateau Yquem". The picture is really Chateau d’Yquem. 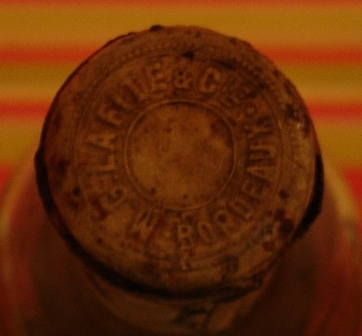 The label concerns the Brussels susidiary of this "négociant", who put his name on the capsule. The year is hand written and requires my trust. We will see !